Harms related to cannabis depend upon the amount that is used, how often it is used and the method. Increased risk of mental illness (e.g., anxiety, psychosis, and/or schizophrenia), etc. 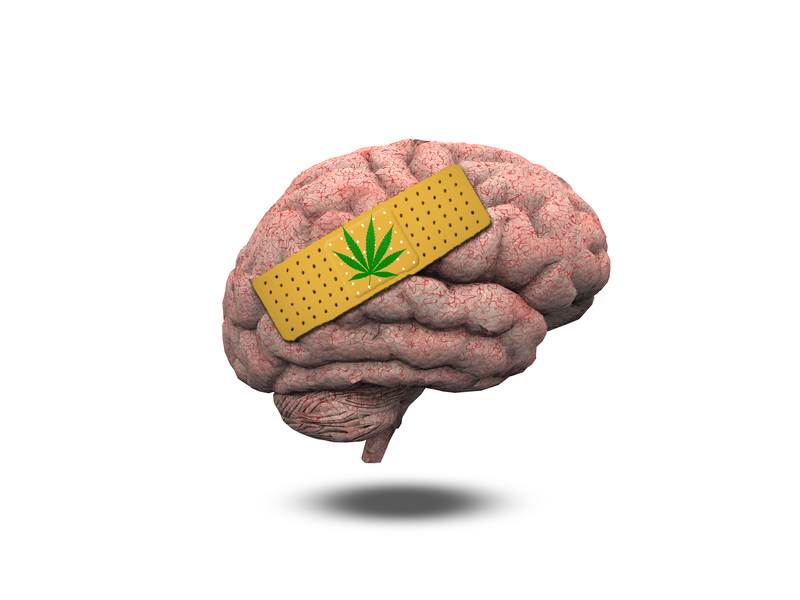 Cannabis use can have lasting effects on the developing brain. The human brain continues to develop well into adulthood and is believed not to be fully developed until around the age of 25 years. During the teenage years, there are specific changes that are taking place in the brain that places teens at a much greater risk of developing addictions and substance abuse problems. The younger you start to consume cannabis, the more likely you are to develop problems. In some young people, cannabis use can trigger the onset of mental illnesses such as psychosis or schizophrenia. Young people who use frequently and have a personal or family history of mental illness are at the greatest risk. Cannabis can impair your ability to become pregnant. Heavy cannabis use has been shown to alter menstrual cycles in women and lower sperm counts and sperm quality in men. In pregnant women, heavy cannabis use has been shown to increase the risk of preterm birth. While some women may benefit from using cannabis to treat morning sickness during pregnancy, due to potential harms, safer treatments should be discussed with a health care provider. Cannabis smoke has the same harmful chemicals found in cigarette smoke. Smoking cannabis while pregnant can reduce the amount of oxygen and nutrients the fetus receives. Although cannabis has not been linked to birth defects, there is evidence that shows that babies born to mothers who smoked cannabis during their pregnancies have lower birth weight, lower alertness and slower growth. The effects on the developing brain may last into adulthood. Tetrahydrocannabinol (THC) has been shown to pass into the breast milk and is absorbed into the baby’s fat cells and brain. Infants exposed to THC via breast milk have been shown to have slower motor development (movements and responses). After alcohol, cannabis is the second most common drug found in dead and injured drivers. Cannabis impairs depth perception, attention span, concentration, slows reaction time, decreases muscle strength, and interferes with hand steadiness – all of which may impede a person’s ability to operate a motor vehicle safely. Driving while under the influence of cannabis is illegal. If you are suspected of driving while impaired by cannabis, you can be charged with a criminal offence. 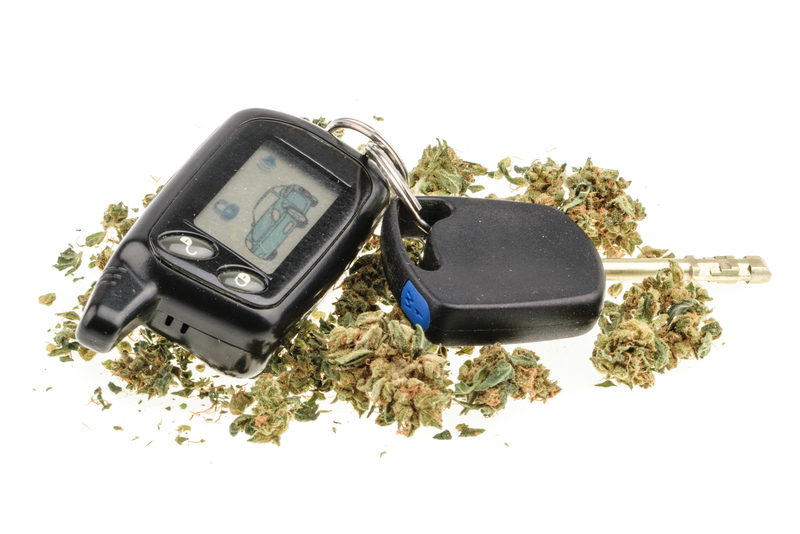 The penalties for driving while impaired by cannabis are the same as those for driving while impaired by alcohol. Choose Lower-Risk Cannabis Products – Cannabis products with high tetrahydrocannabinol (THC) content, are more likely to result in harms. Know the product that you are using and opt for those with lower THC content. Don’t Use Synthetic Cannabis – Synthetic cannabis products (e.g., K2 or Spice) can lead to more severe health problems... even death. If you choose to use, use natural cannabis. Avoid Smoking Cannabis – Choose safer methods such as vaporizers or edibles but note it takes much longer to feel the effects of edibles. Start with a small amount and wait 30 minutes or longer to feel the effects. If You Smoke Cannabis, Avoid Harmful Smoking Practices – Avoid deep inhalation and breath holding. These practices increase the amount of toxic material absorbed by your lungs and into your body. Limit and Reduce How Often You Use Cannabis – Frequent use is strongly linked to a higher risk of health and social problems. Limit yourself to occasional use, such as on weekends or one day a week at most. Don’t Drive or Operate Machinery – Driving while impaired by cannabis greatly increases your risk of being involved in a motor vehicle accident, resulting in injury and death. It is also a criminal offence. Avoid Cannabis Use Altogether If You Are Pregnant or Breastfeeding – Using cannabis while pregnant or breastfeeding could harm the fetus or newborn. Do Not Use Cannabis If You Are At Risk For Mental Health Problems – If you or an immediate family member has a history of psychosis or substance use disorders, your risk of cannabis related mental health problems increases. You should not use cannabis. Don’t Use Cannabis With Other Drugs – Using more than one drug at a time (including alcohol) can lead to unpredictable changes to how you think, feel and act.